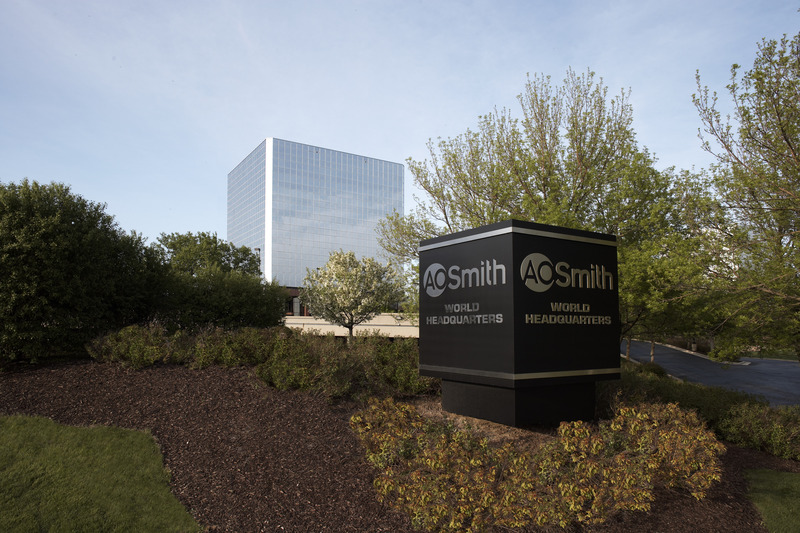 Contact A. O. Smith | A. O. Smith Corp. Please send us an e-mail by filling out the the following contact us form. We will respond as soon as possible. Select a location below to visit one of our international location websites. For questions about A. O. Smith products, technical support, warranty or service needs, please visit www.hotwater.com. A. O. Smith sold its electric motor business to Regal Beloit Corporation in 2011. If you have an A. O. Smith motor question, please email info@centuryelectricmotor.com.